Anarchism and religion have historically had an uneasy relationship. Indeed, representatives of both sides have regularly insisted on the fundamental incompatibility of anarchist and religious ideas and practices. Yet, ever since the emergence of anarchism as an intellectual and political movement, a considerable number of religious anarchists have insisted that their religious tradition necessarily implies an anarchist political stance. 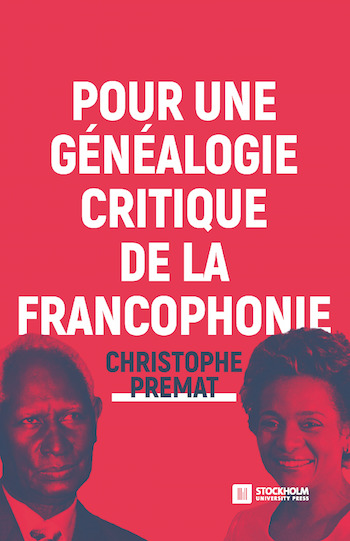 Their stories are finally gaining increasing public and scholarly attention. Reflecting both a rise of interest in anarchist ideas and activism on the one hand, and the revival of religious ideas and movements in the political sphere on the other, this book examines a range of examples of overlaps and contestations between the two from a diverse range of academic perspectives. 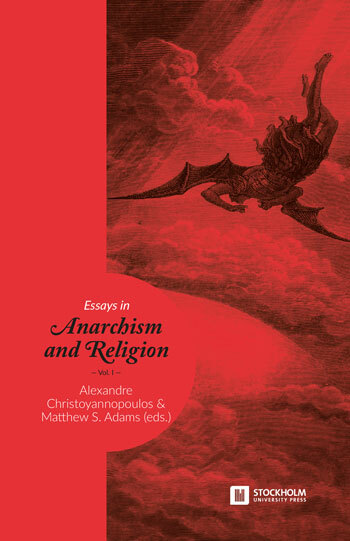 The first pioneering volume of Essays in Anarchism & Religion comprises eight essays from leading international scholars on topics ranging from the anarchism of the historical Jesus to Zen Buddhism and the philosophies of Max Stirner and Pierre-Joseph Proudhon. "This book series is being funded via a crowdfunding campaign. For more information, or to make a donation for the next volume, please visit the funding page. This scheme ensures that the content will remain fully open access.